FREE VISUAL OF YOUR LOGO ON ANY PRODUCT! 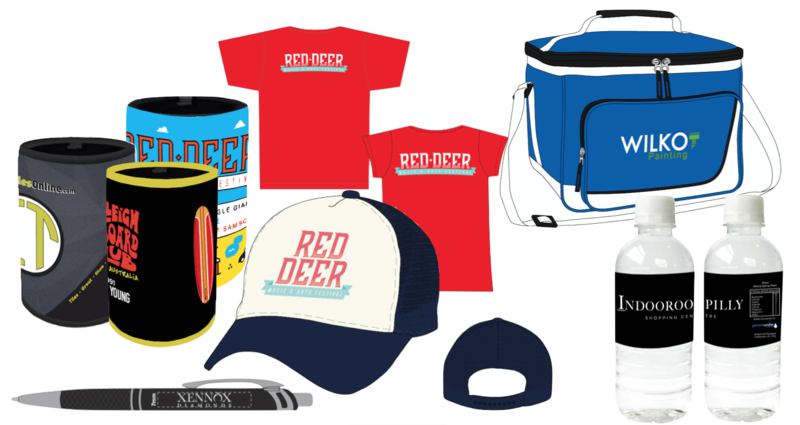 Publicity promotional products offers a FREE PDF visual of your logo which allows your brand to be placed on a product of your choice, giving you a representation of how your logo can look on the product before branding. This handy tool is a great way to impress the boss when having to put together and spread of product ideas. If you would like like to request a obligation free visual with your logo. Please send us your logo and the item you are after, we will promptly put together a design for you! This is an absolutely free service! *For best results an EPS or Ai format of your logo is preferred.